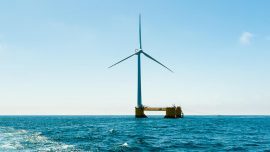 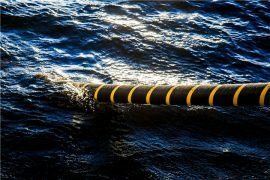 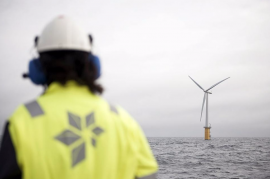 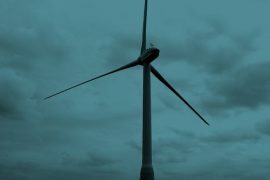 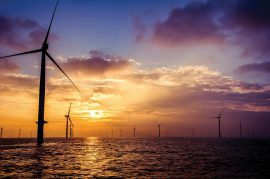 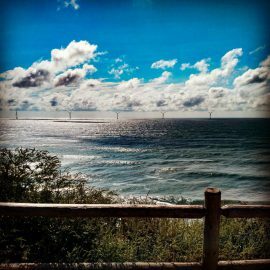 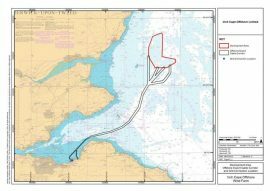 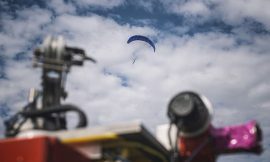 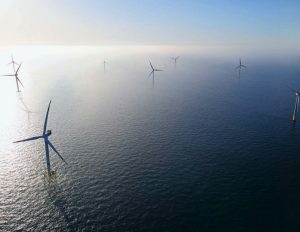 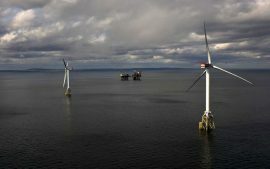 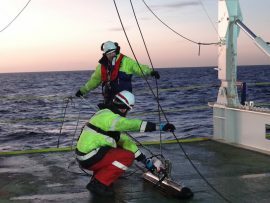 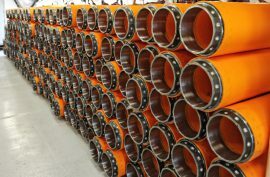 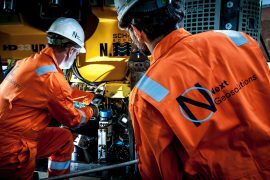 GE Grid Solutions has won a contract to design, supply and install the high voltage equipment for the Inch Cape offshore wind project in Scotland. 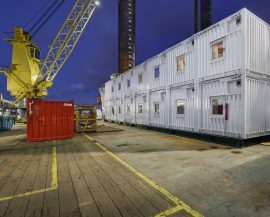 During the development of its new Offshore Transformer Module (OTM), Siemens team “threw away the rulebook” and got the weight down, because stripping the weight means stripping the costs. 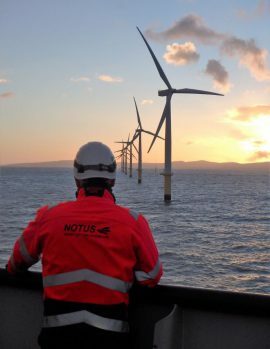 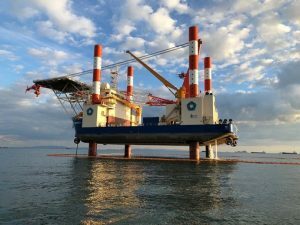 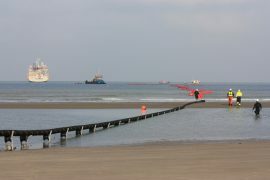 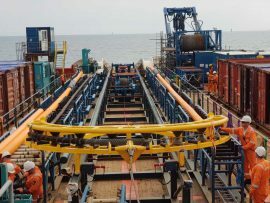 It removes the need for specialised heavy-lift vessels and allows using vessels already deployed on the field to install turbine foundations. 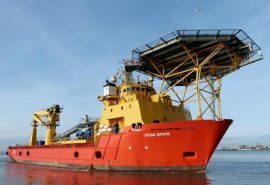 Emden-based OWS Off-Shore Wind Solutions has sold the DP2 walk-to-work vessel Ocean Zephyr to Denmark-based A1 Offshore Solutions.